Tired of people pulling into your driveway or parking space at work? 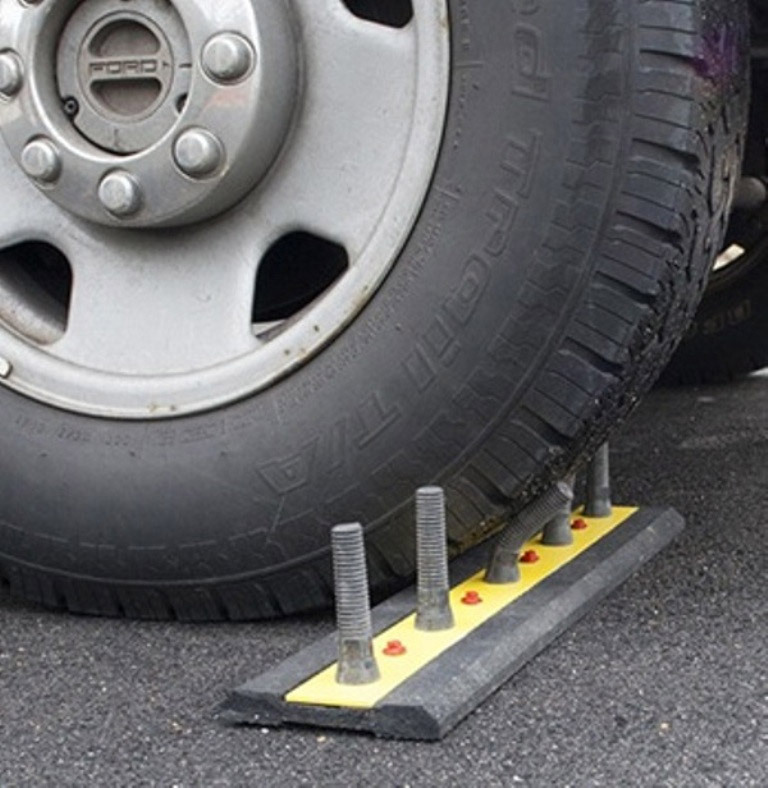 Lay down the law with these fake DrivewaySpikes, and you’re sure to deter would-be parkers from taking your spot. They look real enough, but they’re made from flexible recycled rubber.